How Does A Person Lose (or retain) Relevance? This story in Rolling Stone caught my eye the other day. I began to wonder what happened to his career in music. So many questions? Did he experience some tragedy that caused a sudden exit from work that must have been important to him? I sat in silence for a few moments, refusing to Google his name. I still haven’t Googled it. I just embraced my questions and wonder. What happened? How did he lose relevance in a space he once occupied? Was it by choice? Or circumstance? 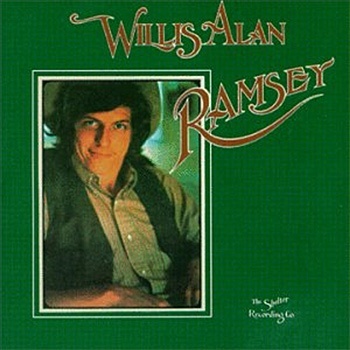 Probably because the news story in Rolling Stone was music related, I began to think of Willis Alan Ramsey, a singer/songwriter who released his first (and so far, only album) in 1972. He was (and I suppose, still is) a strongly talented guy. I love his work. It’s 40 years later and like many of his fans, I’m waiting for the next record. I may not approach the term “relevance” the way you think. You may expect me to riff about being familiar to millions, achieving notoriety and fame. I won’t. Because that’s not it – not for me. And likely not for you either. We can be invisible to many and still be relevant. You’re likely in the same big boat with the rest of us. Feeling anonymous and unimportant. But you’re not. There are people who know you and love you. There are others who enjoy being around you – experiencing you. To them, you are relevant. Or you can be!